A profit vs loss ratio is something that can by itself help you succeed investing in the stock market. They work wonders for new traders and are used by professionals as well. This article will explain what a profit vs loss ratio is, how to set one up, and how to stay disciplined to utilize it effectively. A profit vs loss ratio is a plan that you put in place to limit your downside exposure on all your trades to x% while setting a target on your upside to x% return per trade. Depending on how you setup your ratio, you can be wrong more than you are right and still make money in your portfolio. The whole point of your profit vs loss ratio is to be able to say, “hey, even if I am wrong x times in a row and then am right once, I still am making money”. There are 2 factors to any ratio: maximum loss % per trade, and your target profit % per trade. Once you know these you know your ratio. While the article talks about Forex, the underlying concept applies to stocks as well. Reblog: What is Gap Trading? When trading, one cannot overstate the importance of gaps. 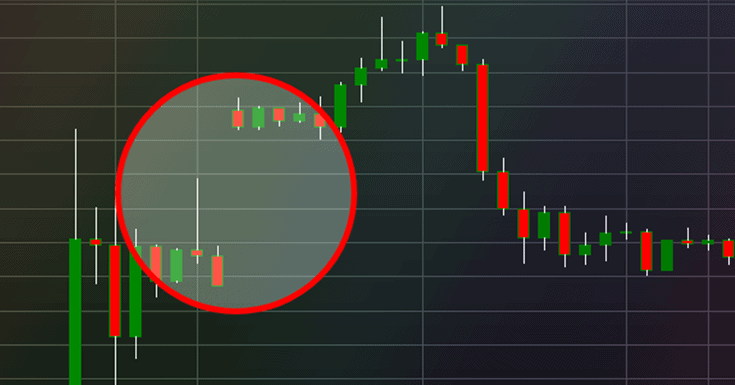 Gaps refer to areas on a chart where the price of a currency or stock moves sharply up or down with little or no trading in between. As this area represents an abnormality in the normal price pattern of the stock / instrument, it gets referred to as a gap. So of what use can a gap be to an investor? Because the tiny area represents a fluctuation in the pricing, a trader can potentially exploit the gap and make a profit. Gaps occur as a result of underlying fundamental / technical factors that vary for each stock or instrument and require monitoring and knowledge by the investor.